The big word around the Dallas Cowboys lately is about Jason Garrett and the future of the head coaching job. 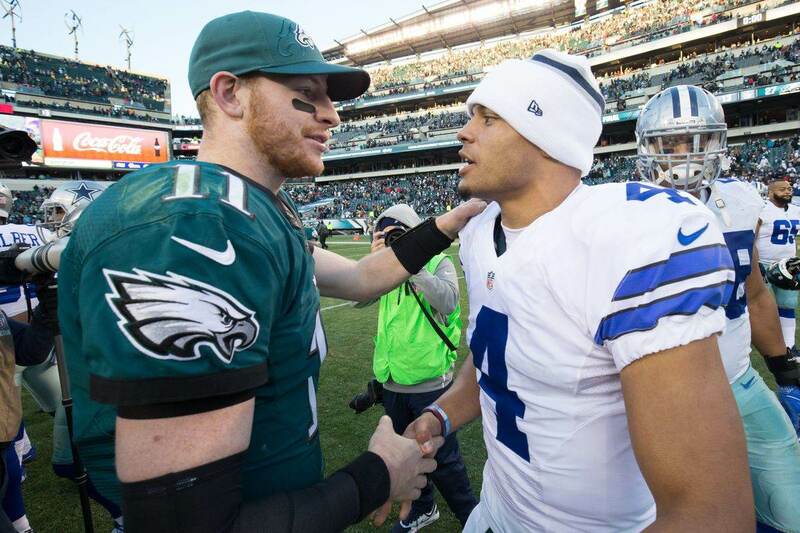 Some have speculated that either Quarterback Dak Prescott or Jason Garrett will get axed, and the other will stay. Owner Jerry Jones was quoted on 105.3 The Fan in Dallas about his young quarterback, putting to bed at least half of the conflict. "Dak is the quarterback of the Dallas Cowboys. He’s young and he’s going to get extended." This shut the door on the idea of Prescott being replaced. As far as Jason Garrett? Jerry Jones has been less than committed. "I’m not in the business of backing anybody; the head coach, or offensive coordinator, I just don’t back them publicly." Jerry Jones said. So it seems that Jason Garrett’s future is up in the air. But what about offensive coordinator Scott Linehan? 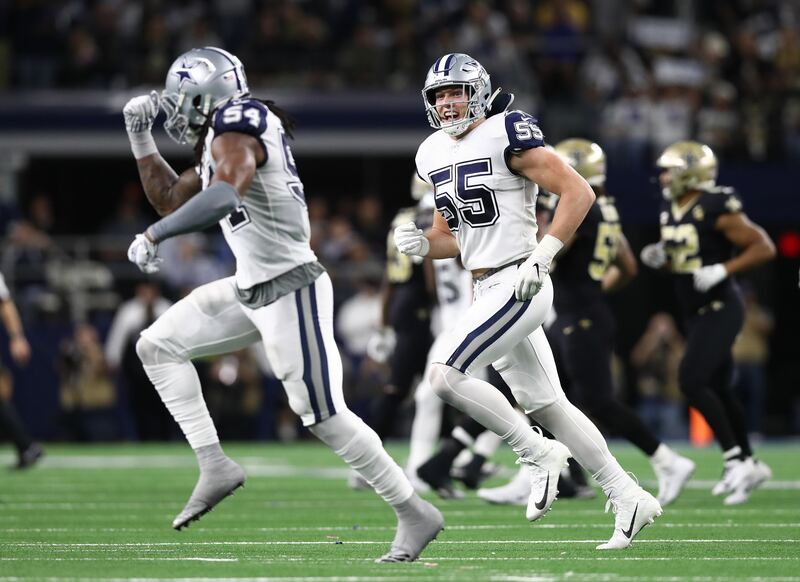 What’s held the Cowboys back this year has been the offense, and a lot of it can be contributed to their predictable play calling and inability to adapt to today’s game and its current players. 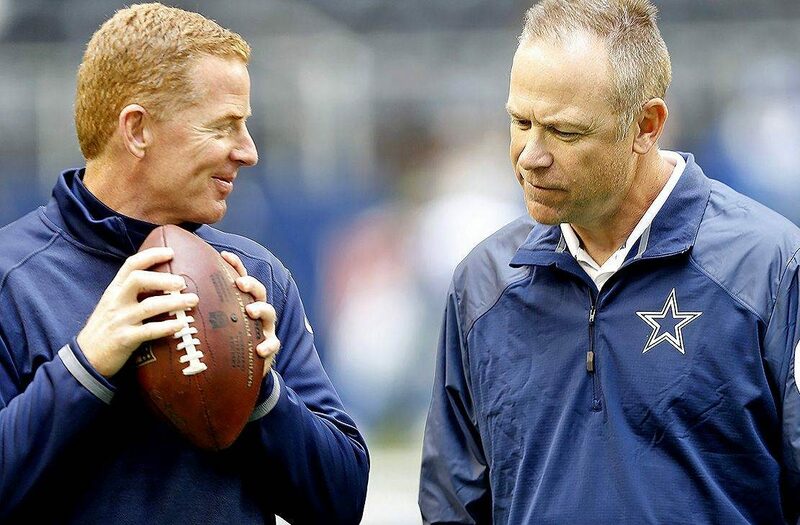 Whether or not Jason Garrett retains his job, Scott Linehan’s job doesn’t seem near as secure. His scheme doesn’t really mesh with Dak Prescott and how the offense could look. There’s only so many times you can run a three tight end set and not get furious. Cowboys fans may want Garrett gone but they might have to settle for a new offensive coordinator instead. The good news is that there are many options out there. Options that not only could work well with Dak Prescott, but could bring the Cowboys offense into the 2010s. Jerry Jones once said how the Cowboys offense was like the LA Rams. If they are able to sign their Co-Offensive Coordinator, then they could be. When Matt LaFleur left to become the Tennessee Titans OC, the job became a shared job between Waldron and Aaron Kromer. I wonder if Waldron would rather have the job all to himself? What makes Waldron so appealing is he is also the Rams tight ends coach and passing game coordinator. Those are two areas where the Rams excel and where the Cowboys need help. Teams are going to start copying the offensive juggernauts of the NFL and the Rams are definitely one of them. 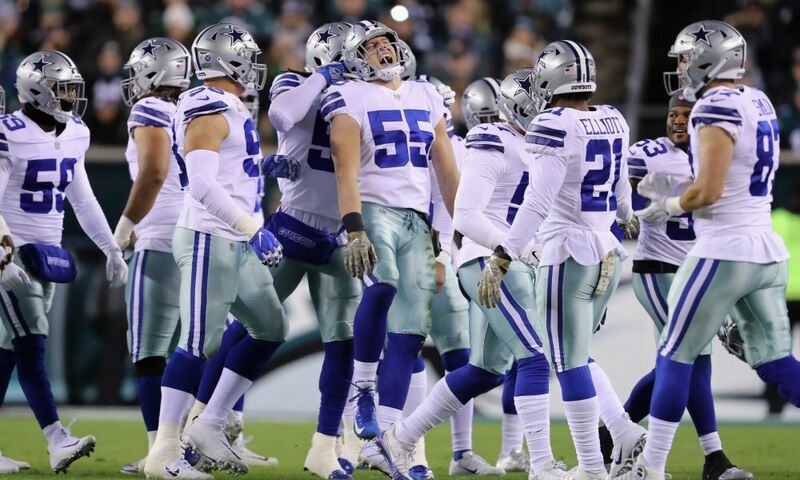 The Cowboys should do themselves a favor and get out in front before other teams beat them to it. Cam Newton is having one of his best seasons. Not only is he an MVP candidate but he’s set to have career highs in completion percentage and QBR, as well as a career low in interceptions. Cam Newton is a very talented quarterback but some of this has to be attributed to his new Quarterback Coach, Scott Turner. The son of Norv Turner, Scott has seemingly helped mold Cam into a more accurate passer without compromising who Cam Newton is as an athletic quarterback. That has Dak Prescott written all over it. He's got NFL lineage and a new, scary Cam Newton to add to his resume. He may not have as impressive a track record as others on here but he looks like he could be a chip off the old block and get the Cowboys where they need to be going. A popular head coach candidate, Lincoln Riley has shown his creativity and offensive innovation during his short time as Oklahoma’s head coach. It’s uncertain if he’ll get any real offers to be a head coach, but as an OC, he would be a serious grab. Everyone has seen the work he’s done with Baker Mayfield and now Kyler Murray. How he’s able to incorporate different formations to open up the pass game and have the run game seem unstoppable. Just imagine what he could do with the weapons he would have at his disposal in Dallas. It's likely that Lincoln Riley is a hot commodity for a head coach position, especially in Cleveland where he could reunite with Baker Mayfield. That shouldn’t stop the Cowboys from trying to lure him to Dallas, though. Lincoln Riley could be the real missing piece that Dallas has been looking for. Another product of Andy Reid, Eric Bieniemy is the offensive coordinator for the Kansas City Chiefs. The former running backs coach has the experience under Andy Reid on not only how to run an offense but to use your weapons at your disposal to the fullest. Maybe I’m over-hyping this man but when you see the work he helped put in with Pat Mahomes and how he uses those weapons around him, it makes me imagine what he can do for the Cowboy offense. The team has no shortage of weapons and could benefit greatly from a guy like this. If the Chiefs make it past their first playoff game, Bieniemy could become a more attractive name when it comes time for new head coaches. However, if Jerry Jones comes calling and the right offer is met, who’s to say? If Kris Richard can be lured from Seattle to fix the Cowboys defense, Eric Bieniemy can be lured from Kansas City to fix the Cowboys offense.